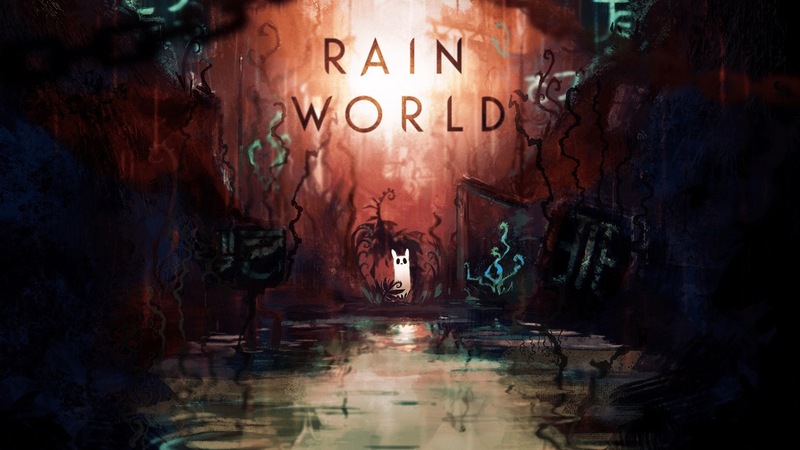 Though there wasn’t a prior announcement, Rain World ended up hitting the Switch eShop today. We now have a Switch-specific launch trailer below. 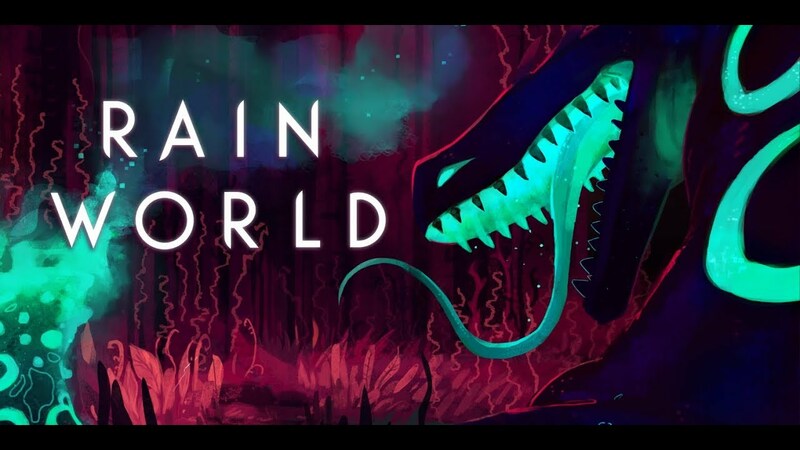 Adult Swim Games and Videocult have just released Rain World on the Switch eShop. This comes as a bit of a surprise, as we didn’t know about this previously.